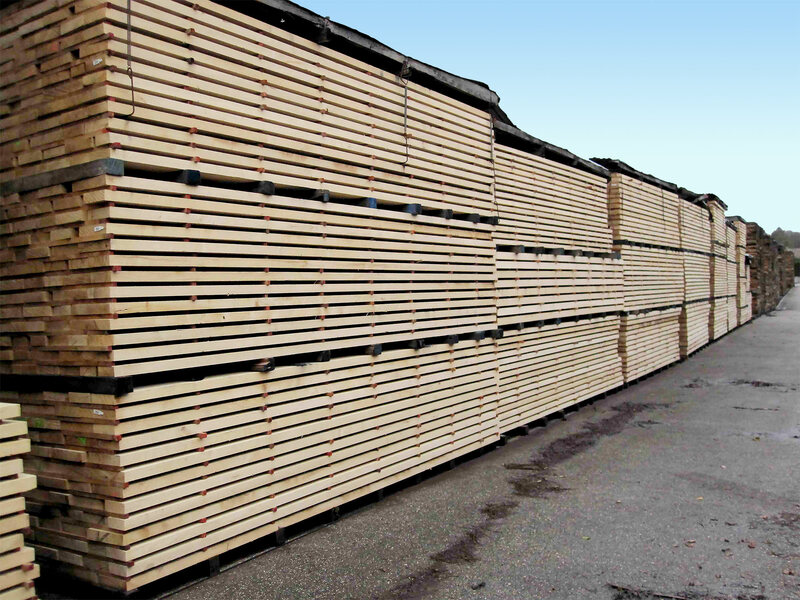 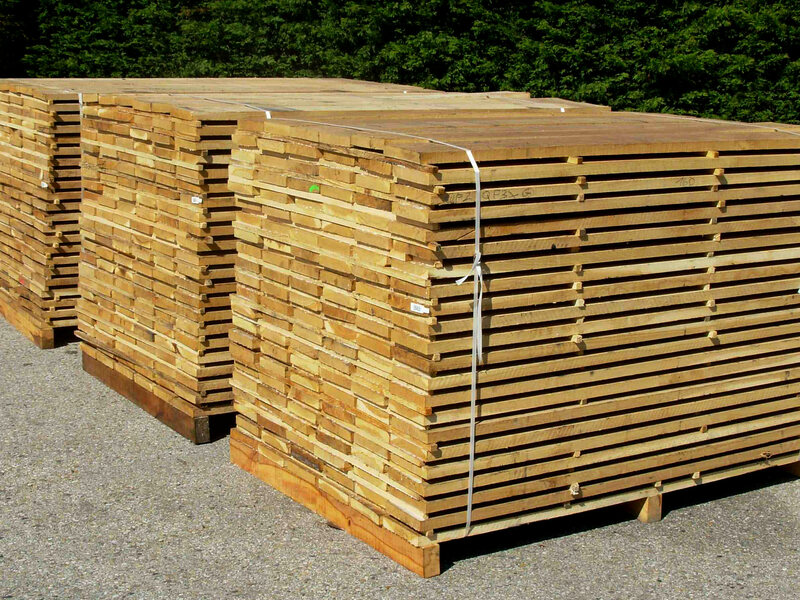 Our Oak square-edged boards are produced in thicknesses ranging from 18mm to 80mm. 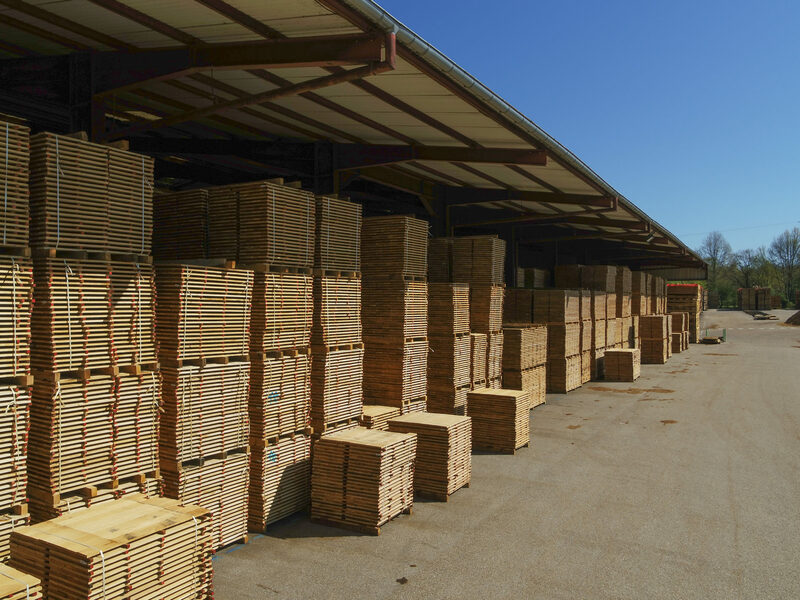 They are used in the parquet flooring, timber staircase, carpentry and furniture making industries. 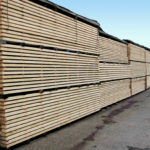 Our Oak square-edged boards are sold as fresh sawn or kiln-dried timber.